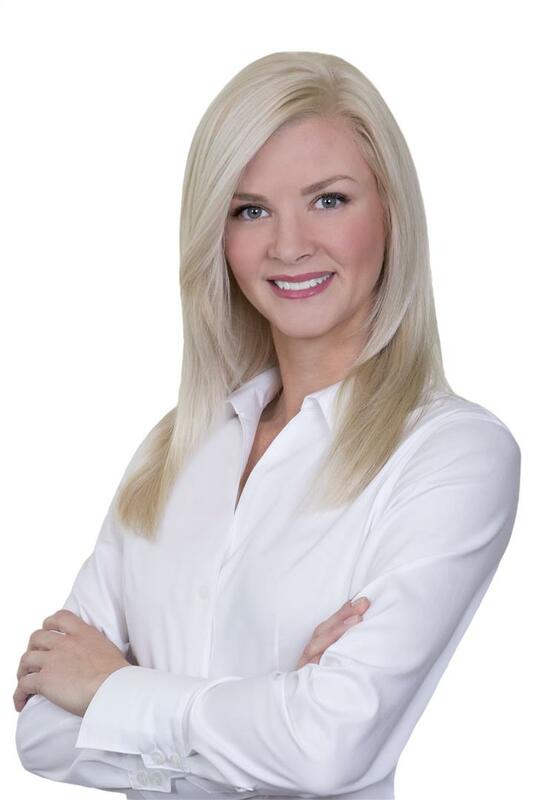 With over a decade of experience in the construction industry, Vanessa is ready to use her extensive knowledge of real estate to your advantage. Whether it is listing and selling or searching for a new home, she will guide you through every step. Her attention to detail, hard work and persistence will allow you to enjoy a pleasurable and stress free real estate experience. Vanessa holds a Master of Architecture from the University of Toronto, is a registered Architect and a LEED® Accredited Professional. She was born and raised in BC and loves all that the Okanagan Valley has to offer. Away from real estate you will find her on the golf course, running with her dog or touring the local wineries. Vanessa prides herself on providing outstanding customer service and is ready to make your real estate goals a reality! Right from the start, I was impressed with the professionalism and expertise shown by The Property Source Group. They ensured my listing got out there to all types of media and I was kept informed of what was happening. Not only professional but personally made me feel like I was part of the team and I have made new friends. I would recommend this group to anyone if you are buying or selling.